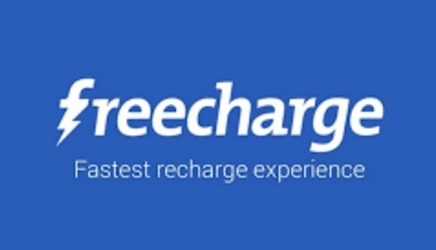 Freecharge Offer: Get Rs 12 Cashback on Rs 12 Recharge, Freecharge has come up with a new recharge offer, now freecharge is offering flat Rs 12 cashback on recharge of Rs 12. All you need to purchase Eazydinner voucher worth Rs 1. So follow below steps and avail this offer. How To Get Rs 12 Cashback on Rs 12 Recharge? Now on freecharge dashboard, Find deals secton. 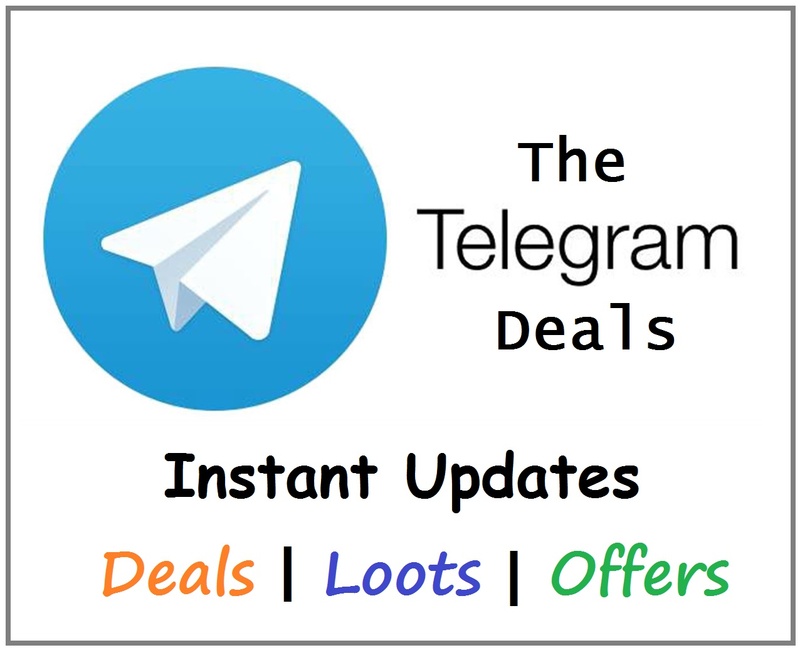 Under Deals section, purchase Easydinner voucher at Rs 1. Now Note you voucher code and use it while recharge. Cashback will instantly credit in your freecharge waller after recharge. Offer is valid only on the latest FreeCharge Android App. Valid on successful Recharges/ Bill Payments done only. Valid on min transaction of Rs 10/12. Flat Cash back of Rs 10/12. Offer valid on FreeCharge App/ web/ msite.